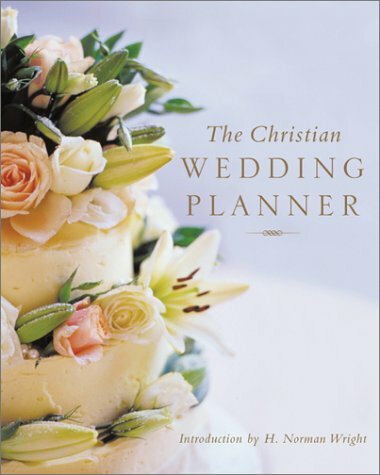 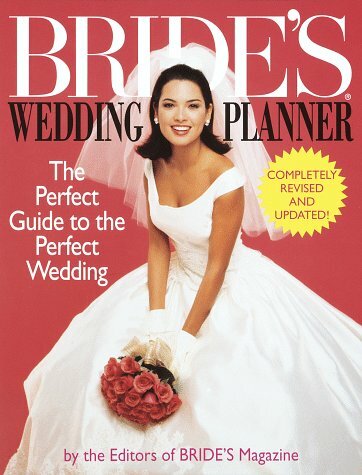 With over 50,000 copies sold of the original edition, A Bride’s Book has been a best-selling resource for brides-to-be since 2001, offering floral designer and wedding planner Marsha Heckman’s expert guidance on everything from the engagement to the post-honeymoon thank-you notes. 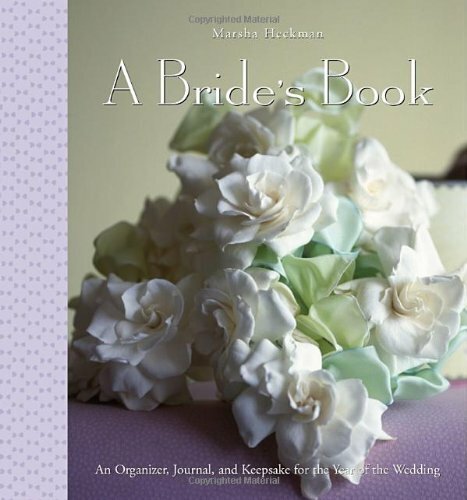 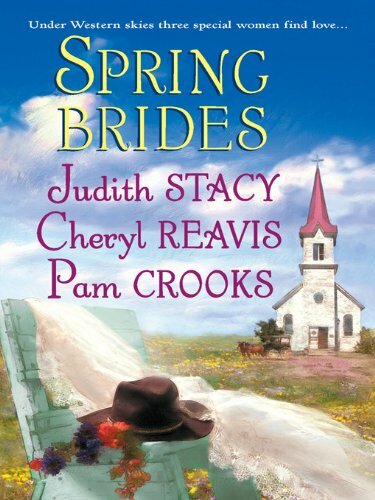 Now Heckamn has returned with a revised, redesigned, and updated edition for the modern bride. 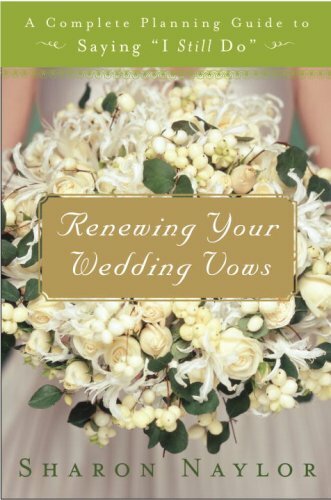 It includes seven gorgeous new wedding bouquet tabs with complete how-to instructiuons, along with a new cover design.